Her mother's killer is on death row…or so Lily thought. Now the case is being reopened—by Detective John Tyler, the man who broke her teenage heart the night of the murder. Only she can help him find the truth. For Lily Cantrell, suffering amnesia and hiding a secret, John's investigation unleashes tormenting dreams, grave doubts and conflicting emotions about the crush she never got over. As much as she wants John, how can she forgive the man who treated her so cruelly? Or trust a man who might betray her? What Lily does know is their reawakening passion is bound to be dangerous…but not nearly as dangerous as the madman bent on killing her. 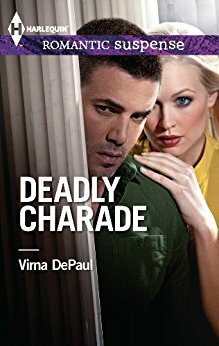 District attorney Linda Delaney never imagined she would reunite with her former lover in a courtroom. Tony Cooper has been accused of murdering a notorious drug lord. In order to distance herself, Linda assigns Tony's case to another. But she can't escape him…. A threat to their lives brings Linda and Tony together once more, and their passion resurfaces. Despite his feelings for Linda, Tony can't reveal his true identity as an undercover cop. In order to bring a drug supplier to justice, he must convince Linda that he is a criminal. Will he complete the assignment…or will his mission be jeopardized by new desires and hidden enemies? 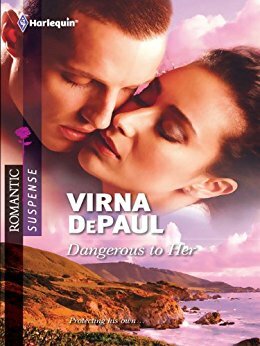 New York Times bestselling author Virna DePaul thrills with this story of a killer in waiting and a brother in hiding. Could they be the same person? 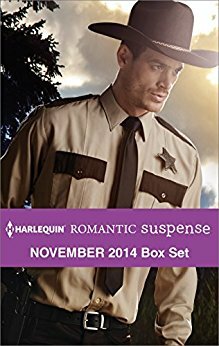 Looking for heart-racing romance and high-stakes suspense? Want stories filled with life-and-death situations that cause sparks to fly between adventurous, strong women and brave, powerful men?